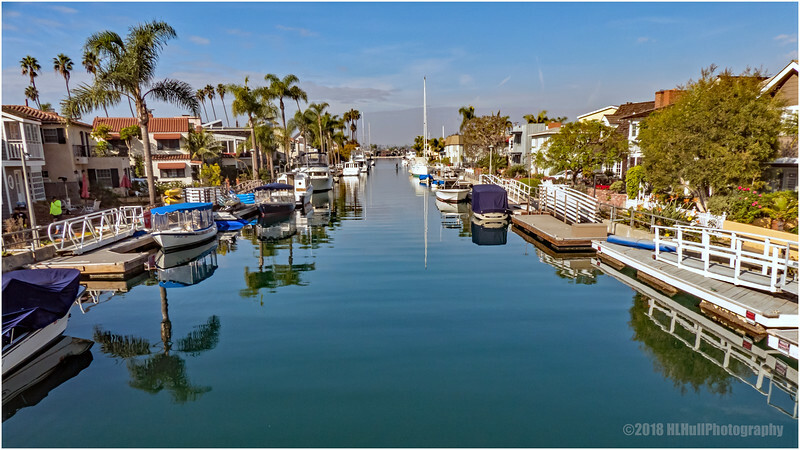 Naples is a neighborhood of Long Beach, California, United States, built on three islands located in Alamitos Bay. The islands are divided by canals which open into the bay. Most of the streets on the island have Italianate names. The center of Naples features a large fountain which serves as a popular meeting spot.